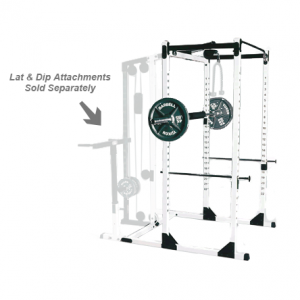 The perfect compliment to the Yukon Caribou III Smith and Free Weight Combo Gym (CII-140) or our Yukon Power Rack With Attachment Capabilities (Large Base) [PRK-200]. 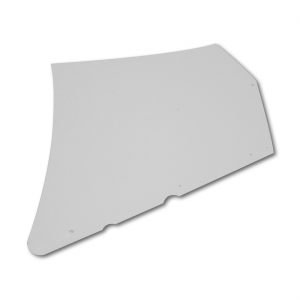 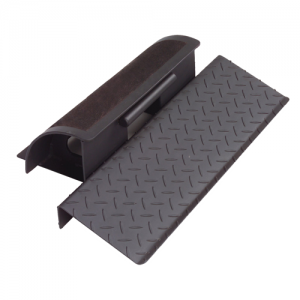 Has diamond tread on each foot plate for maximum traction when working your lower and mid back. 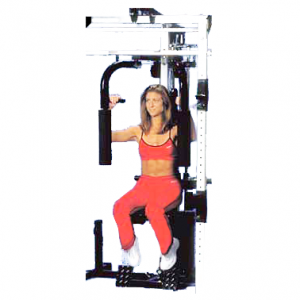 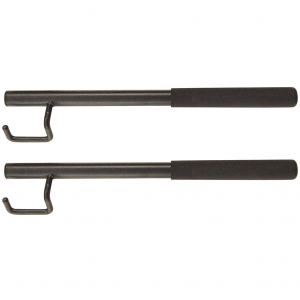 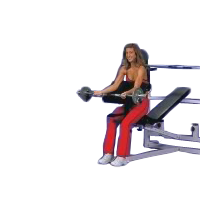 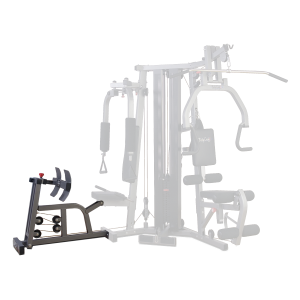 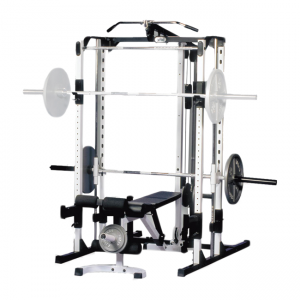 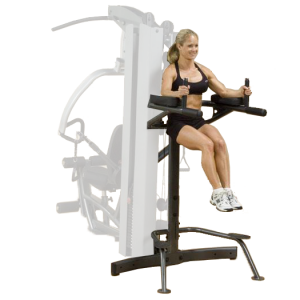 • Works with the Yukon Caribou III Smith and Free Weight Combo Gym (CII-140) or our Yukon Power Rack With Attachment Capabilities (Large Base) [PRK-200]. 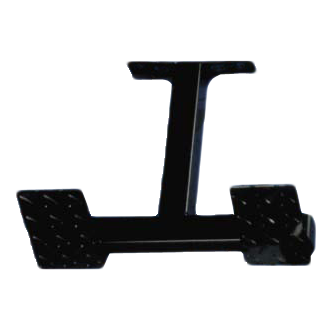 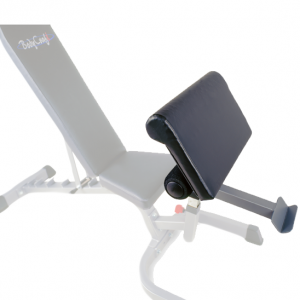 • Diamond tread on each foot plate for maximum traction when working your lower and mid back.